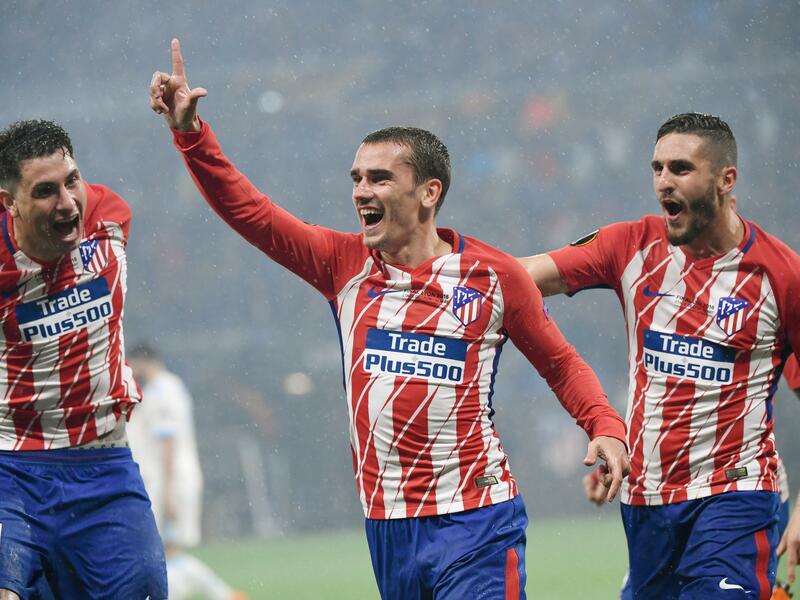 La Liga outfit Atletico Madrid proved their formidable firepower in Europa League, beating Ligue 1 side Marseille 3-0 in the final here on Wednesday. It was the third time for Atletico to win the tournament in franchise history. Antoine Griezmann, whose hometown Macon is not far from Lyon, scored in each half of the match, before captain Gabi’s late low shot made it beyond any speculation. 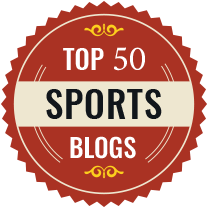 Atletico, who made their fifth appearance in the final of European tournaments in the past nine years, were crowned in Europa League in 2010 and 2012, while Marseille anticipated for another European title after winning the Champions League back in 1993. Marseille pressed high from the start, and almost broke the deadlock just on four minutes on their “home” pitch. Skipper Dimitri Payet’s clinical pass on a counter-attack found Valere Germain, whose shot went beyond the cross-bar. However, the attack-minded French team had to pay for their own error. 33-year-old goalkeeper Mandanda suffered poor communication with full back Andre Zambo Anguissa when he cleared the ball in the 21st minute. Griezmann didn’t waste the glorious chance to finish a side-foot after being teed up by Gabi who intercepted the ball. Added to their inferior position, Marseille lost Payet who was injured and had to leave the pitch in tears in the 32nd minute. Griezmann continued his in-form play after the interval. After a clever one-two in midfield, the Frenchman was released on the right by Koke to casually lift his left-footed shot over the outgoing Mandanda in the 49th minute. Marseille had two attempts to half their deficit with less than two minutes from time. Second-half substitute Kostas Mitroglou rose highest to head a right-wing cross from Morgan Sanson, but the ball went onto Oblak’s right-hand post. That arrived before left-back Jordan Amavi’s powerful shot outside the box was saved by Jan Oblak. Gabi’s goal on the counter-attack in the 89th minute capped off Atletico’s convincing victory of the night. Former Spanish “Golden Boy” Fernando Torres came off the bench for Griezmann late in the match, and ended story with his boyhood club with a European champion. He lifted up the trophy alongside Gabi on the award ceremony. “It’s happiness that’s difficult to explain. It’s a dream come true. On a sentimental level, this title has to rank highest. Everyone has a boyhood dream, and this was mine,” said Torres. After failing to secure next season’s Champions League spot by winning the Europa League title, Marseille had to turn their focus back on domestic league, and had their last try in the final round action. Currently ranked fourth in Ligue 1, Marseille saw themselves three points away from Monaco, and one point adrift Lyon. The second-placed team will automatically earn a spot in group stage of next season’s Champions League, while the third will go through qualifiers.